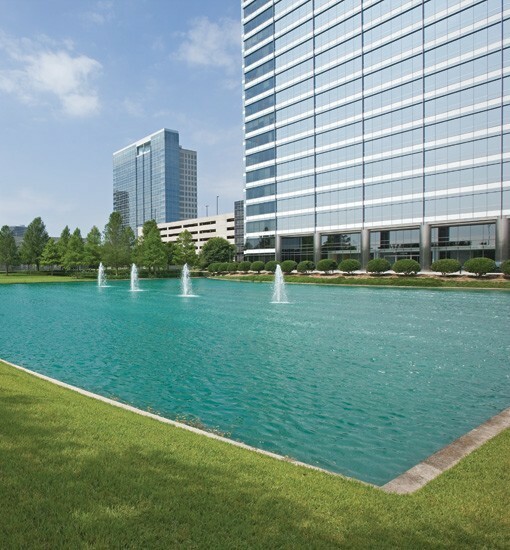 One BriarLake Plaza in Houston is part of the TIER REIT portfolio. DALLAS and ATLANTA – (Realty News Report) – Dallas-based Tier REIT is merging with Cousins Property of Atlanta to create a $7.8 billion real estate company with extensive holdings in southeastern and southwestern states. After the combination, the firm will own 21 million SF of office space. In Houston, Tier REIT owns the 835,000-SF BriarLake Plaza a two-building office project on Beltway 8 in Westchase. The companies have significant buildings in Austin and Dallas, and are active in developing new Texas projects.. Also included in the portfolio are land parcels suitable for office development.